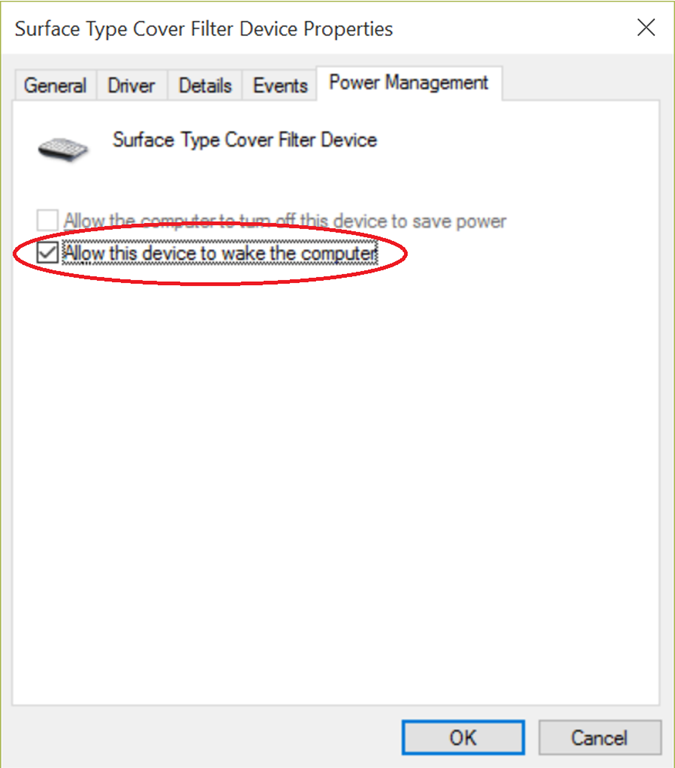 If you own a Surface, you probably know that there are times when the device can magically wake itself up in your bag or in it’s carrying case. You end up with an overheated device and your battery drained considerably. Much of the time, the reason for this is the Surface keyboard, which when moved can wake the device up. The solution is to disable the keyboard’s ability to wake your Surface. 3. Select the Power Management tab. 4. 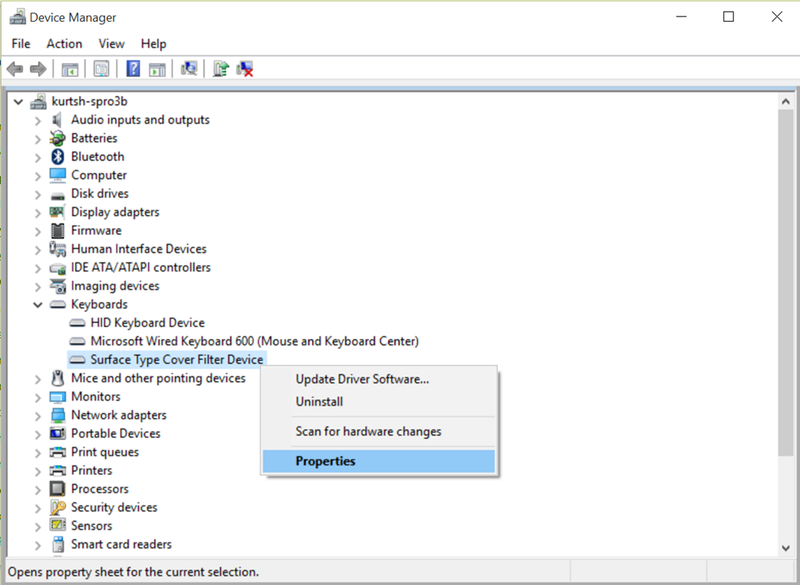 Uncheck the box entitled, “Allow this device to wake the computer”. Found this post on How-To Geek that’s more extensive than mine. It helps determine the cause of the wake up and highlights the fact that it could be your mouse too. Check it out.